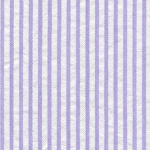 Lavender Seersucker Fabric: Striped. 100% cotton seersucker. 60″ width fabric. 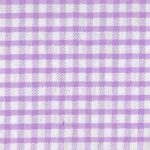 Pair this Lavender Seersucker Fabric with the check fabric down below. A gorgeous shade of purple that is suitable for any sewing project.